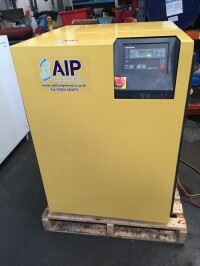 At AIP Compressor Services, we have an extensive range of used and reconditioned air compressors, ancillaries and parts. 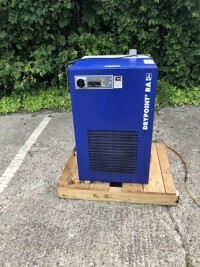 Drymec AMD 18 Refrigerant dryer. 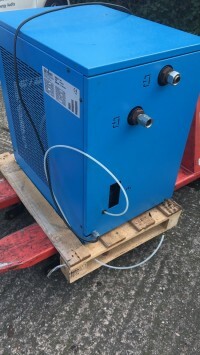 65 cfm capacity in excellent condition and supplied with matching pre filter. 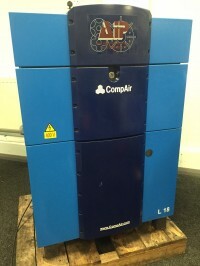 Nearly new Compair F18 Refrigerant dryer, 64cfm capacity suitable for upto an 11kW compressor. Installed Nov 17 and only run for 6 months! 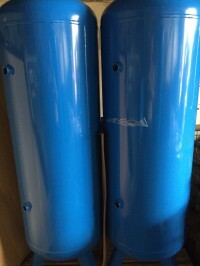 In as new condition and supplied with matching pre and after filters. 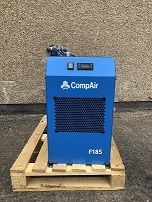 Used Compair F39 refrigerant compressed air dryer. 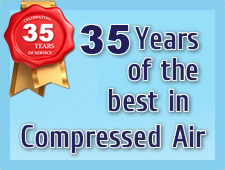 Capacity upto 140 cfm and suitable for compressors upto 22kW. Used filters to suit also available. 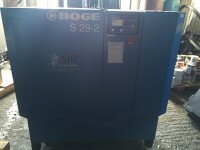 Beko RA330 Refrigerant Dryer. 2012 model. 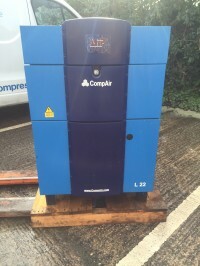 194 cfm capicity and in excellent condition. Matching filters available if required. Late 2016 GX5. 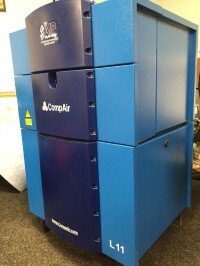 Mint condition 5.5kW packaged compressor with integral refrigerant dryer unit and mounted on a 200ltr air receiver. The unit was installed in 2017 and has only run 480 hours!!! from new 21.2 cfm output at 9.75bar max working pressure. HPC SK19. 11kW belt driven machine with a 62 cfm output at 7.5bar. An older unit but only showing 18000 hrs, solid and reliable German built machine. 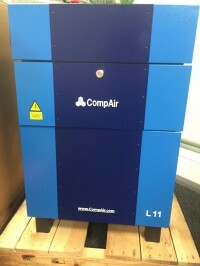 New "2018" Model Compair L11. 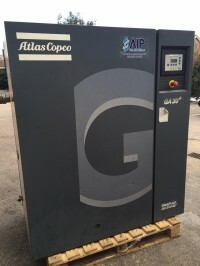 11kW 66 cfm output this machine is as new and been used for demo purposes only. Less than 20hrs run and covered by the full 6 year 44000hrs warranty. Grab a bargain and save nearly £600.00 on new price! 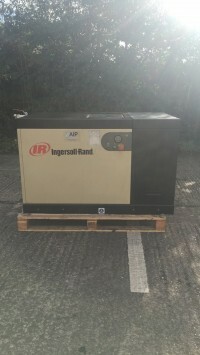 Ingersoll Rand Variable Speed 11kW compressor. Variable output from 17cfm to 60cfm 8 bar pressure. Built 2004, history not known but in very good condition. 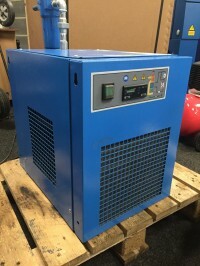 Ideal light duty or standby machine. 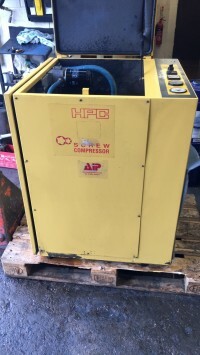 HPC AS44 Compressor. 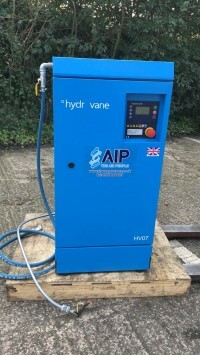 30kW unit delivering 164cfm at 7.5bar working pressure. Solid German compressor in excellent working order. 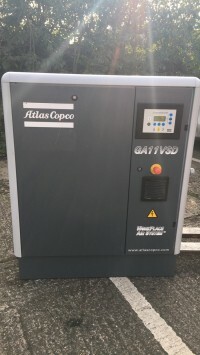 Atlas Copco GA30+. 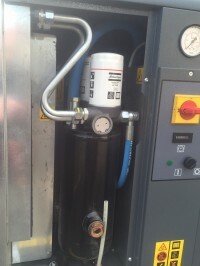 30kW unit with an output of 197 cfm at 8 bar working pressure. 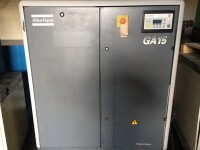 This unit is in excellent all round condition. Installed by ourselves in 2009 and fully serviced ever since. Low 28000 operating hours.